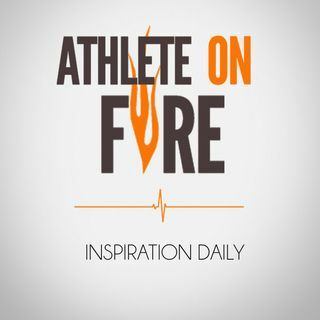 Athlete on Fire is a show that is all about bridging the gap between athletes doing amazing things and the rest of us. We have created a network of athlete, entrepreneurs, and adventurers to share their journey to help you along yours. AOF:228 Kate Visco ran across America, next, Australia! AOF:227 What to expect at a Train To Hunt event. AOF:226 Live show with Kris Mendoza and other athletes of Colorado! Explicit AOF:224 Labrum repair surgery two months out.